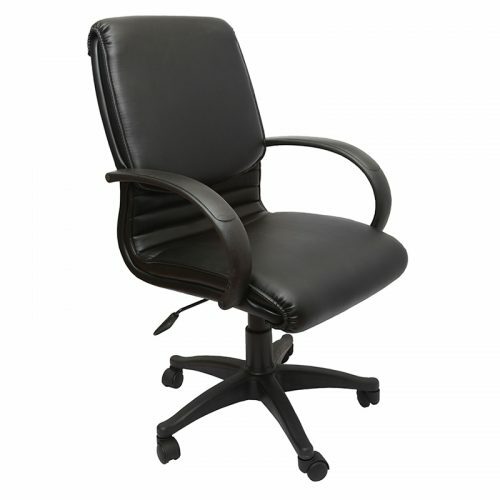 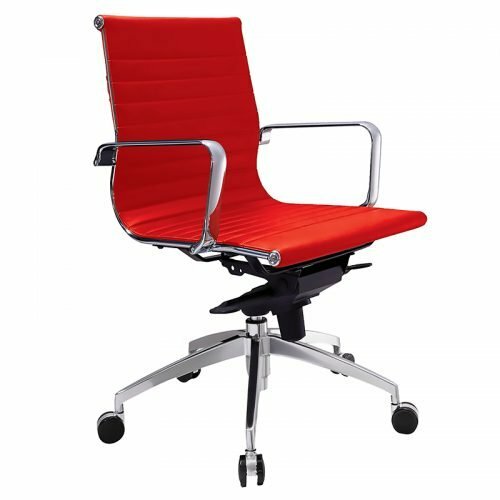 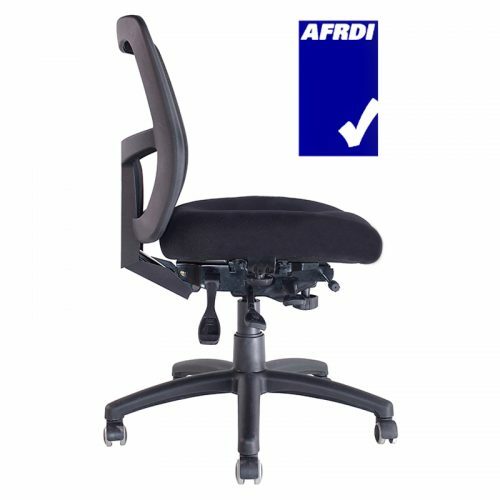 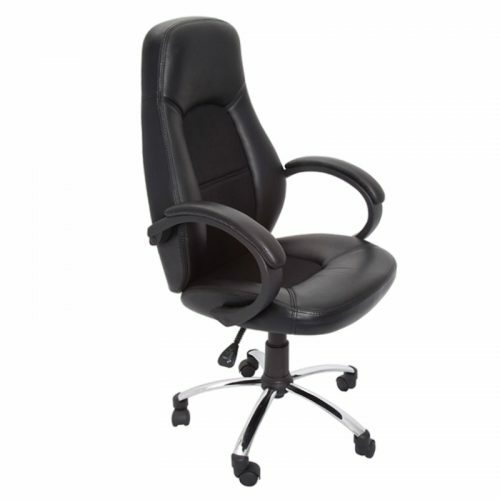 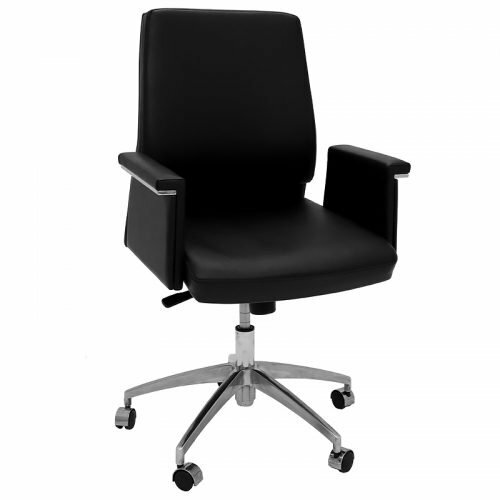 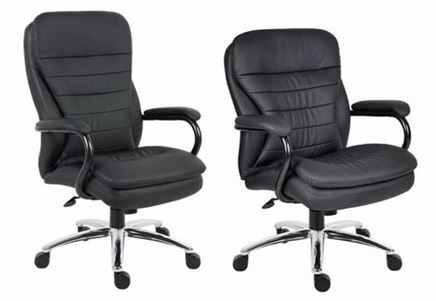 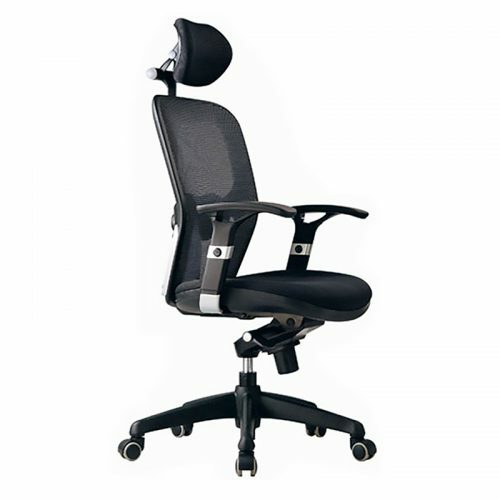 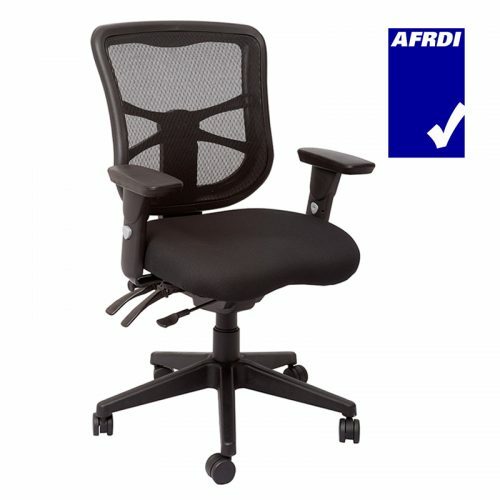 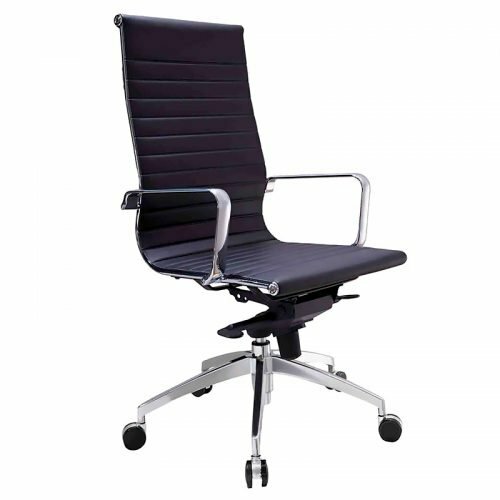 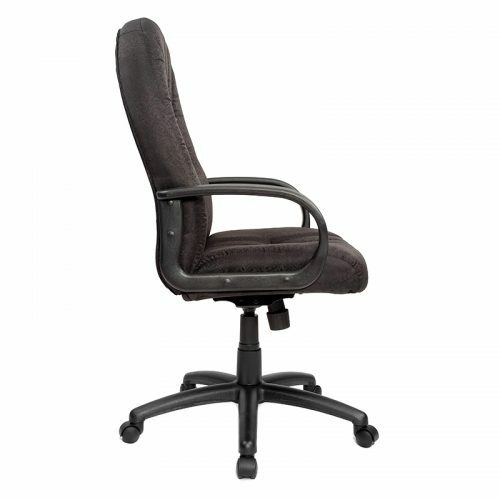 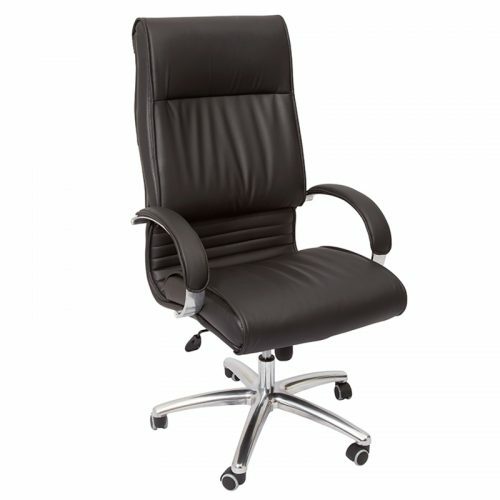 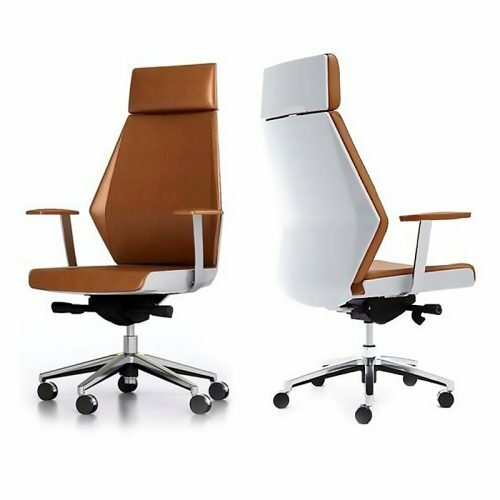 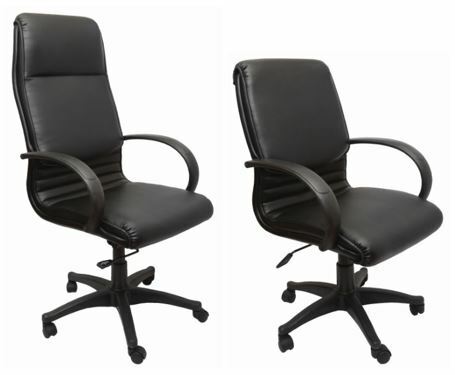 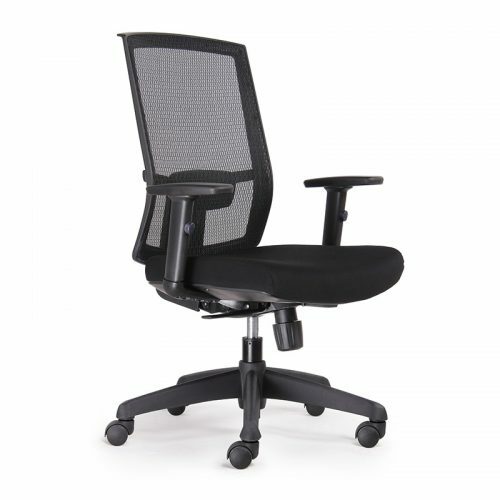 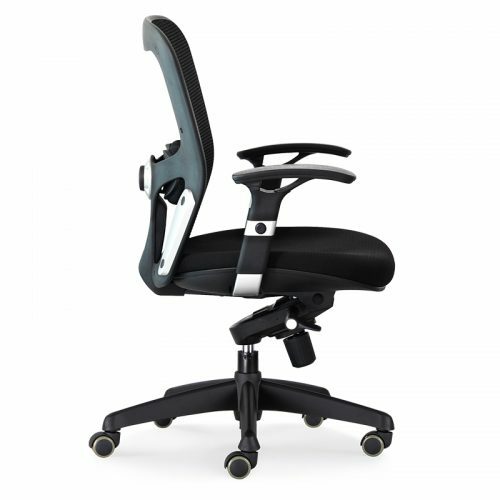 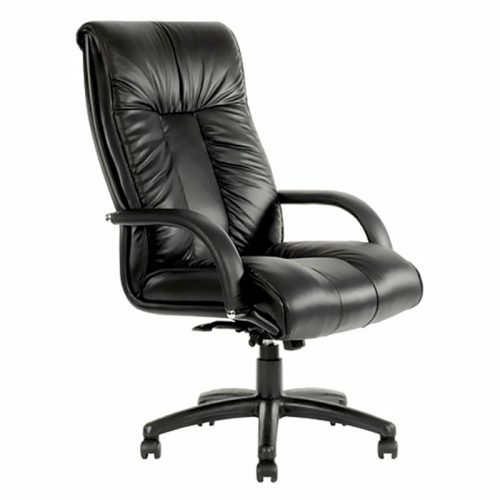 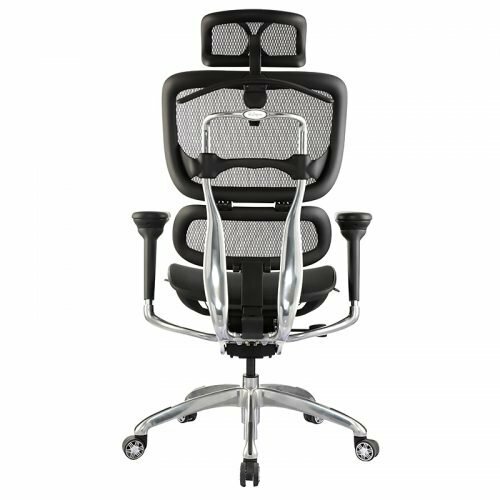 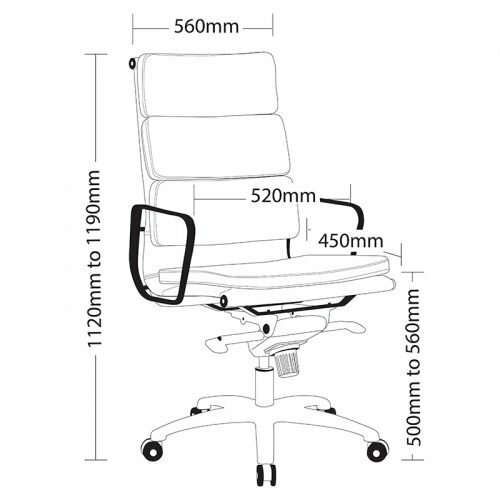 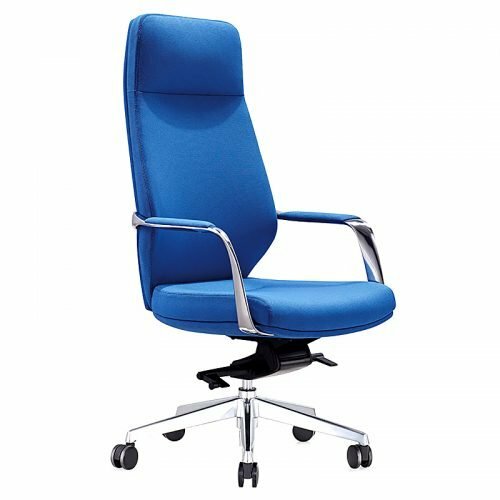 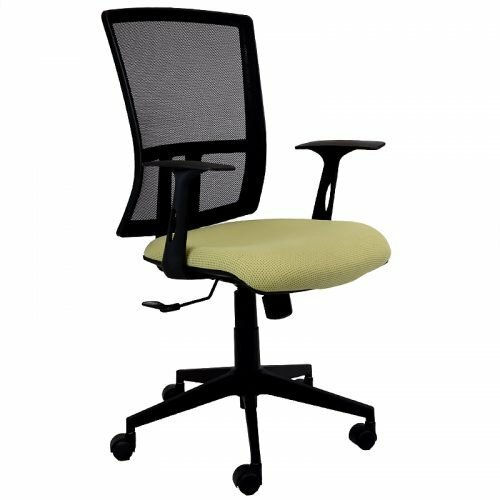 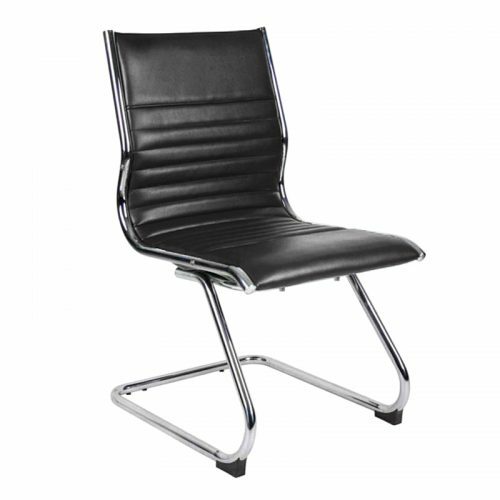 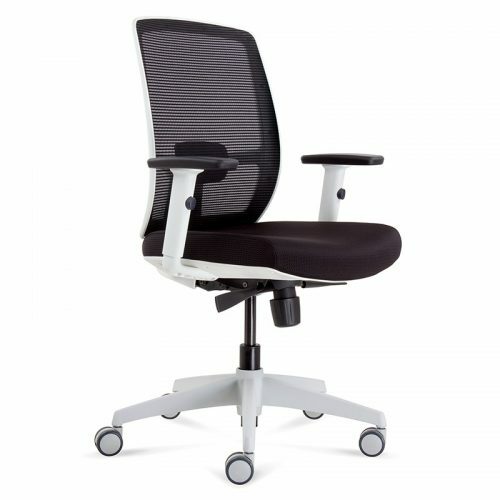 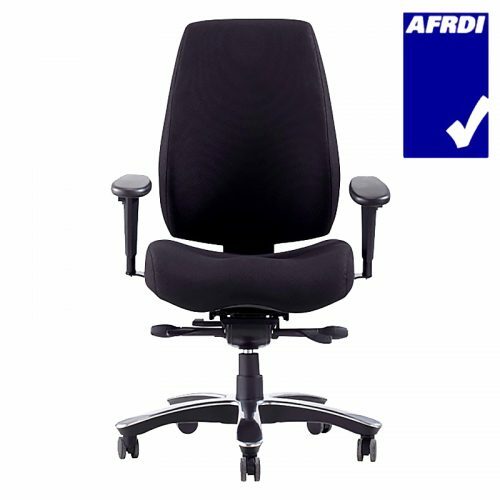 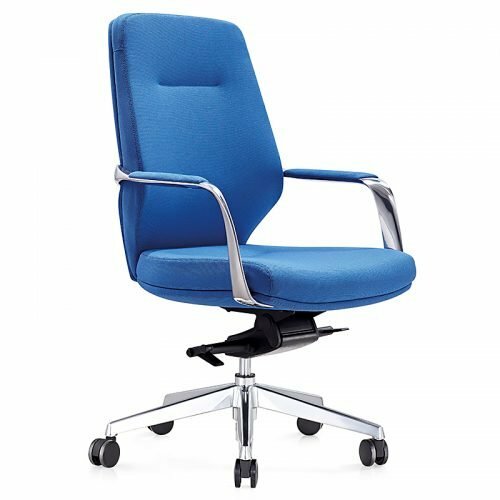 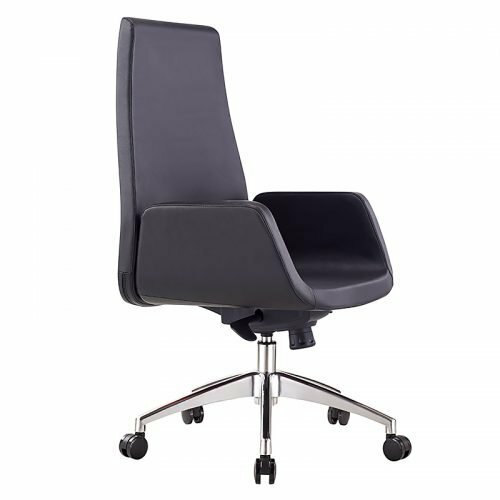 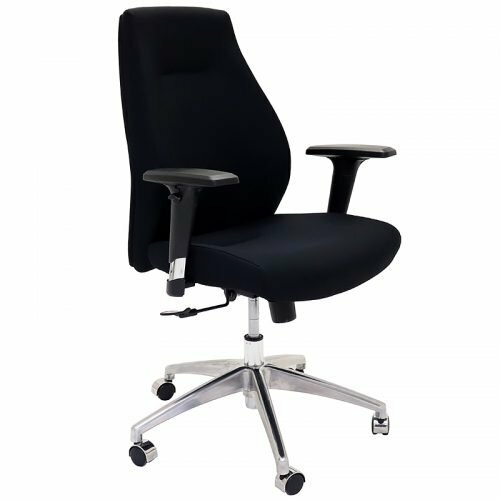 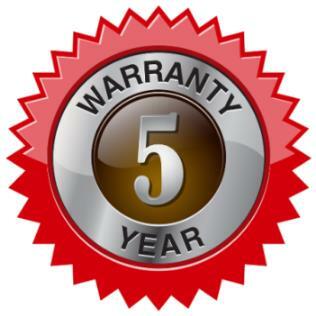 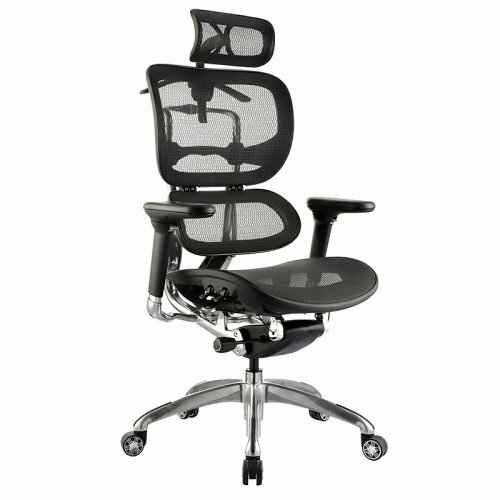 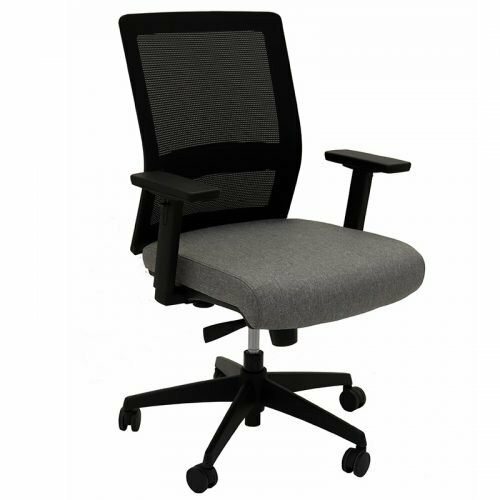 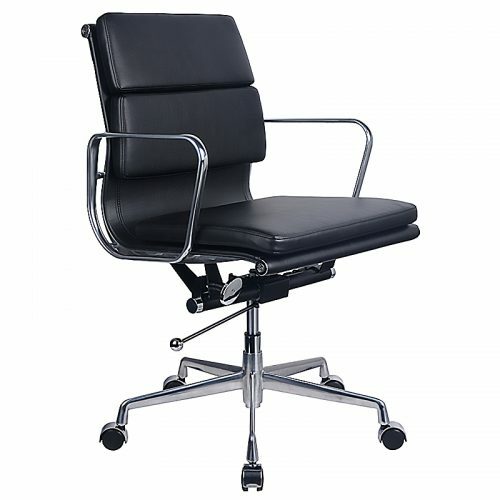 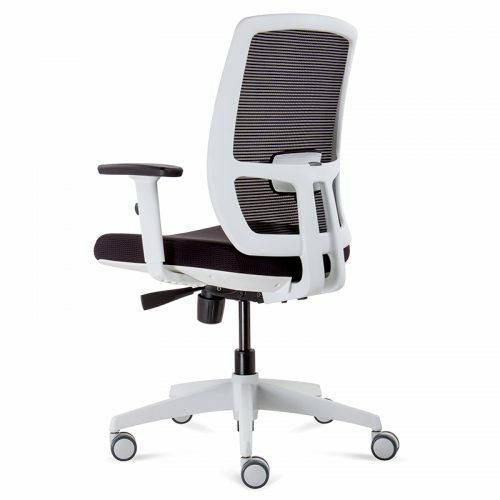 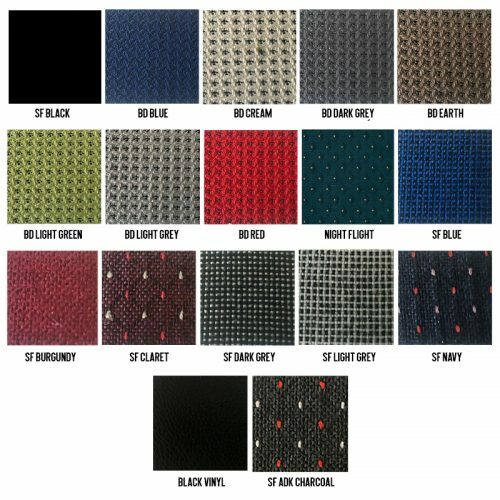 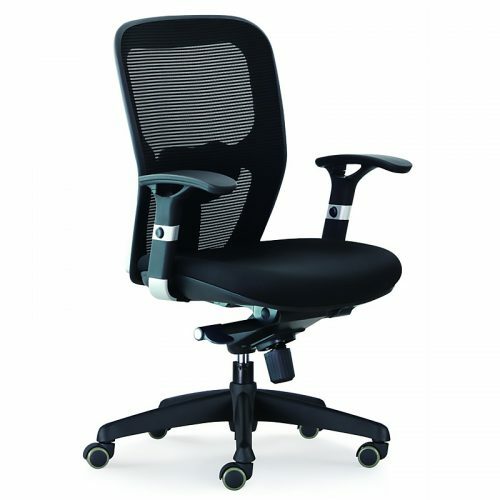 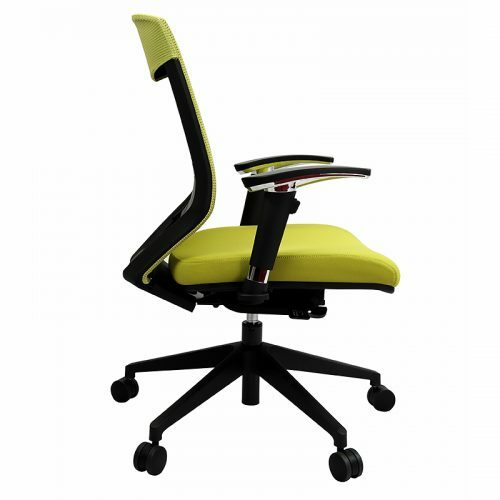 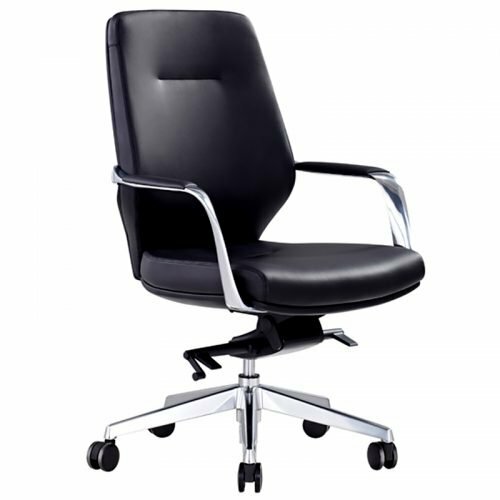 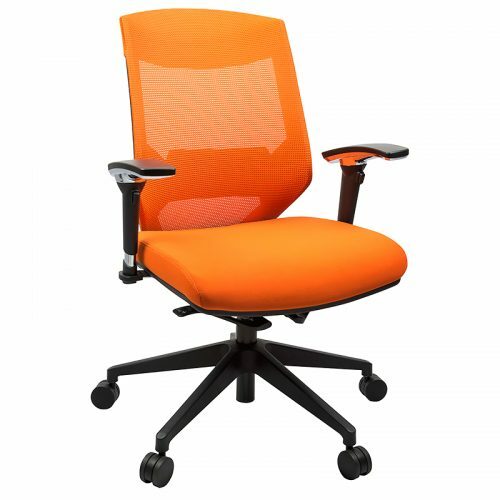 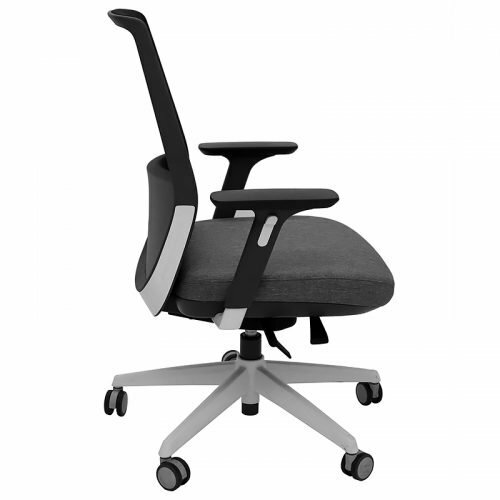 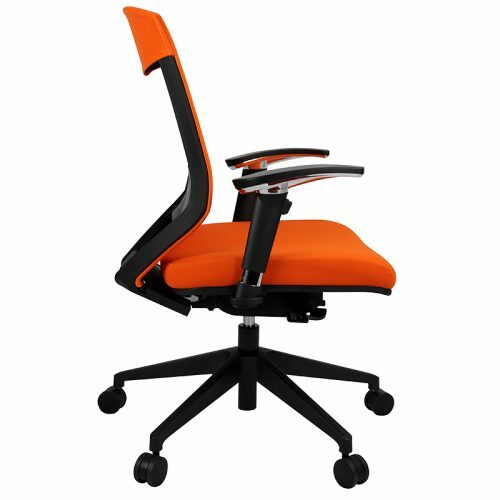 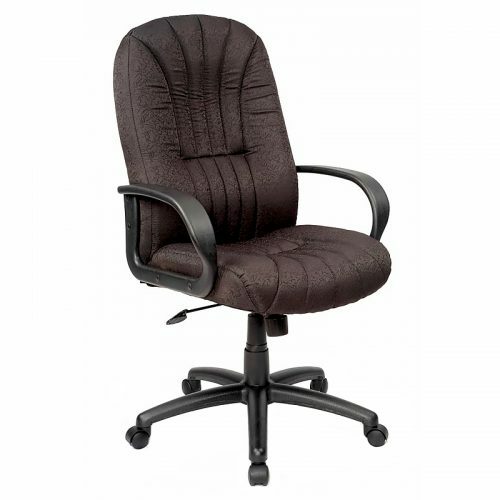 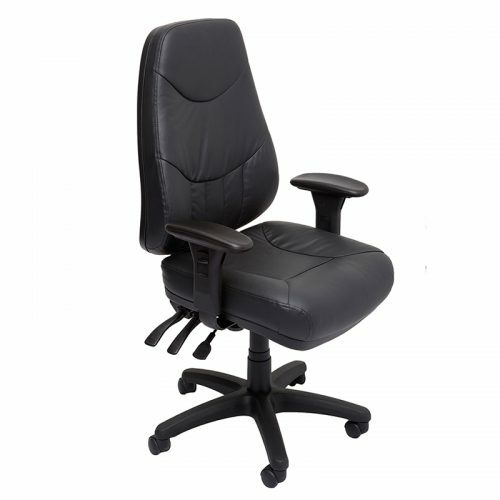 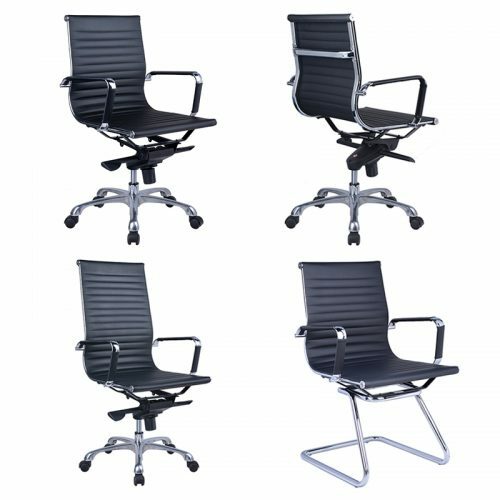 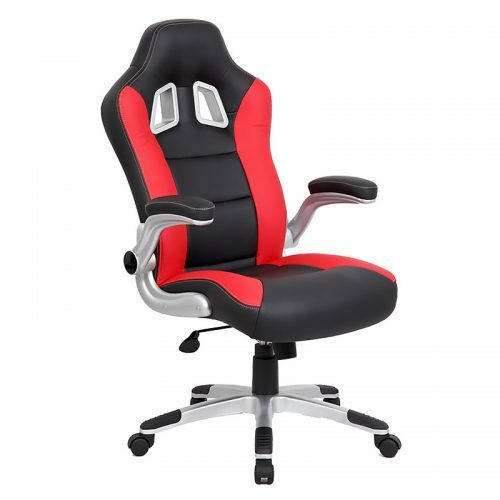 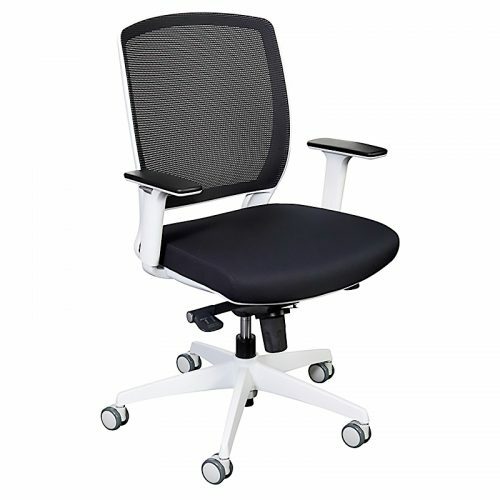 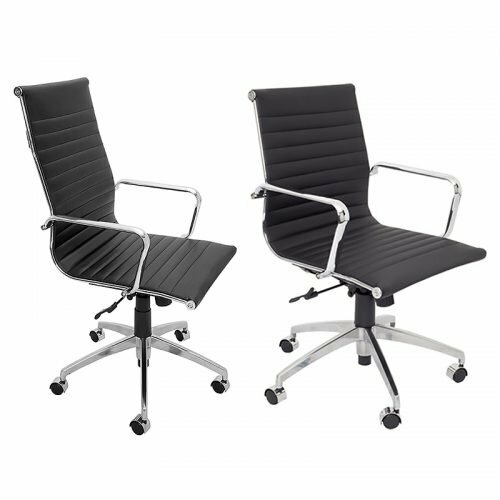 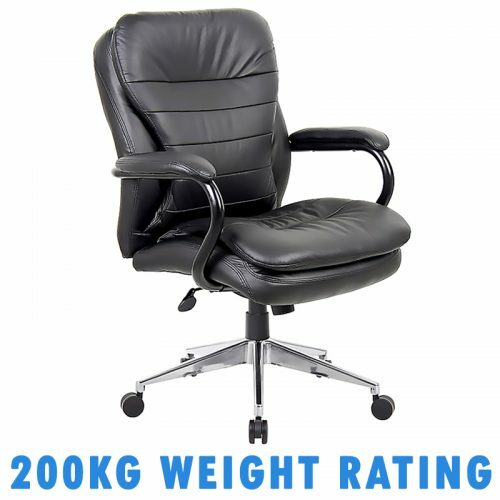 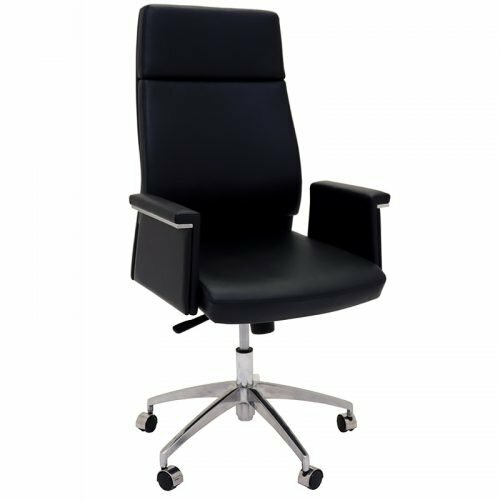 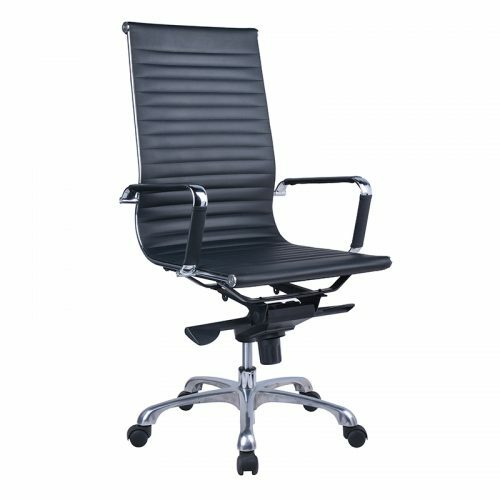 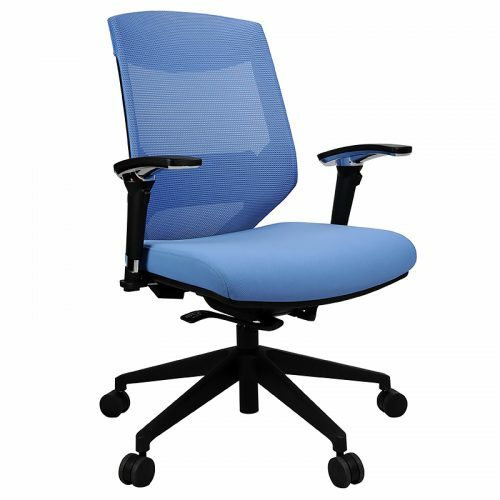 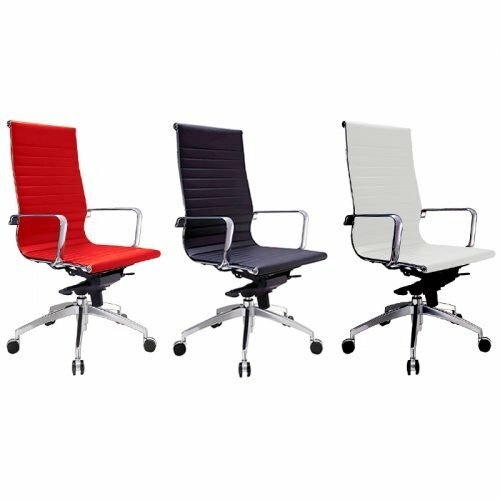 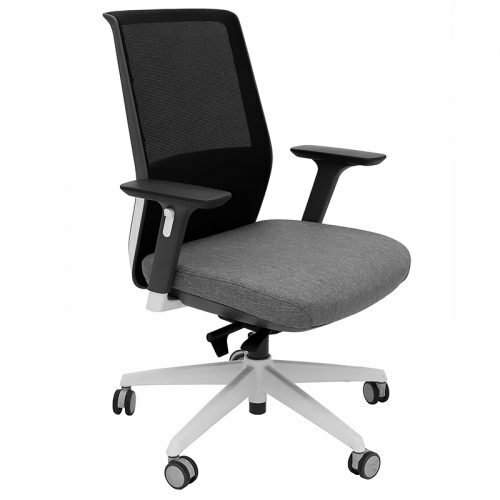 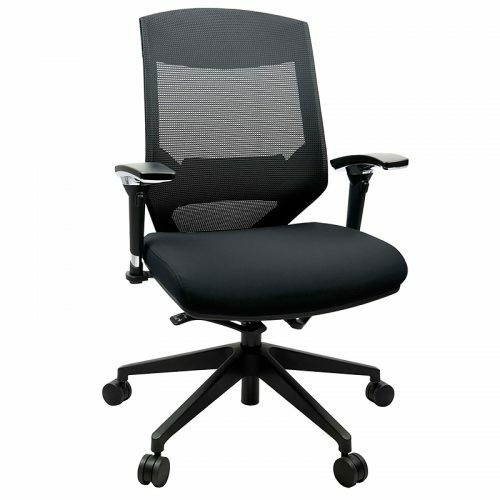 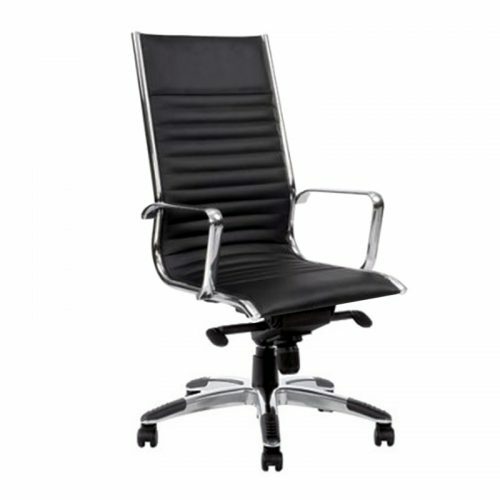 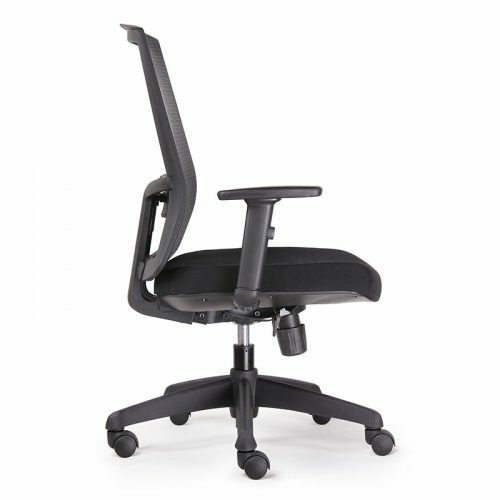 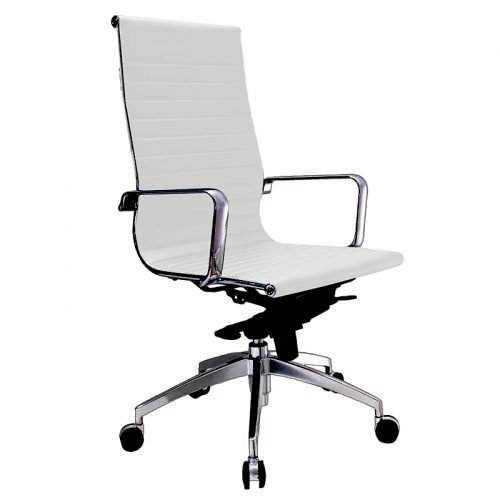 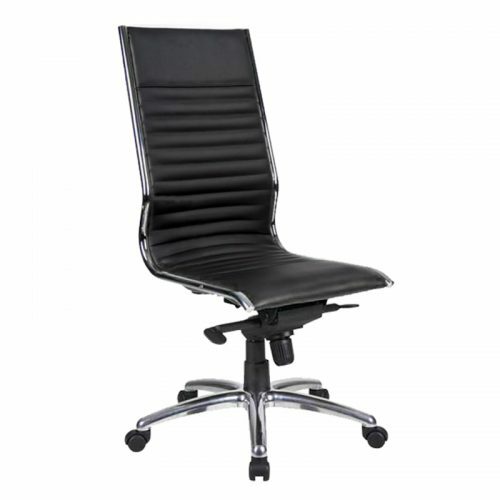 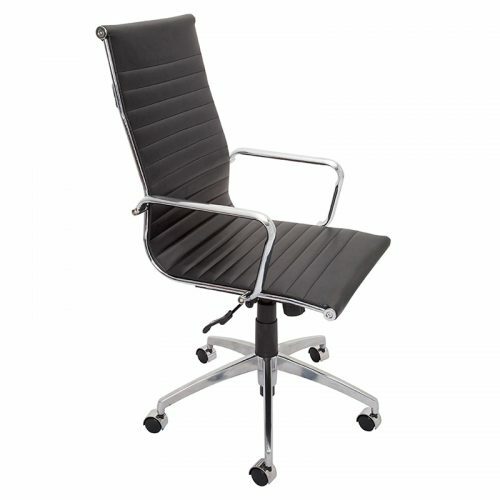 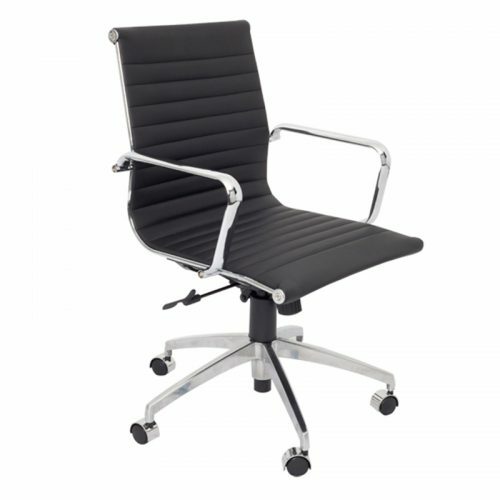 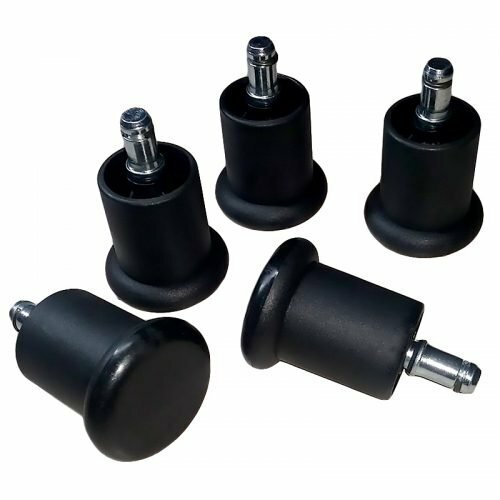 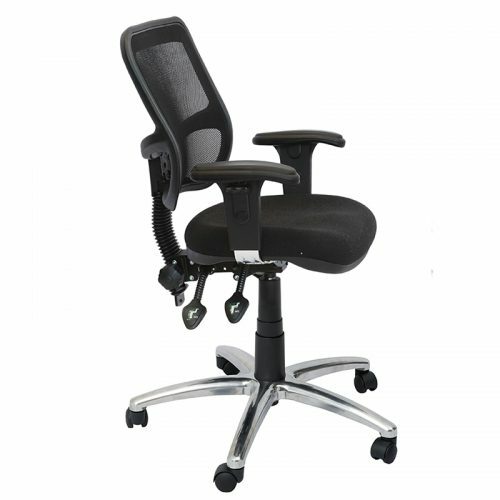 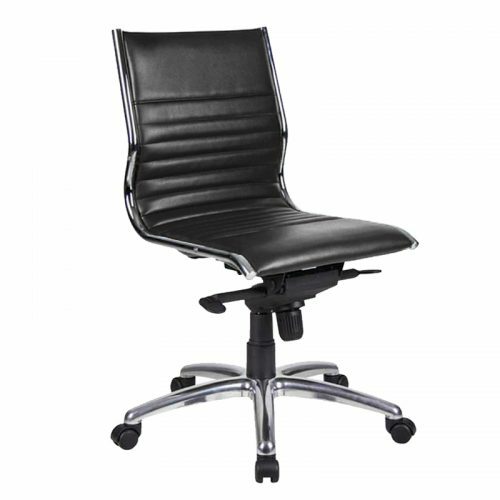 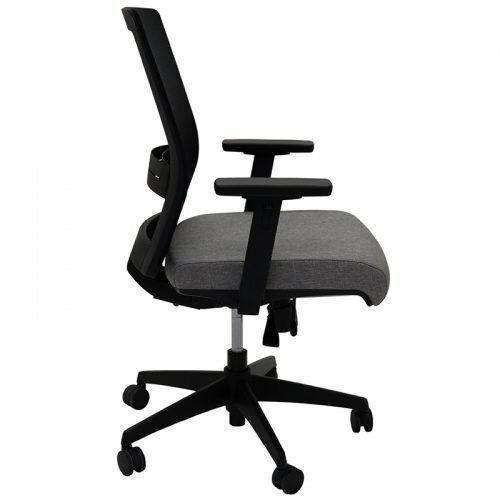 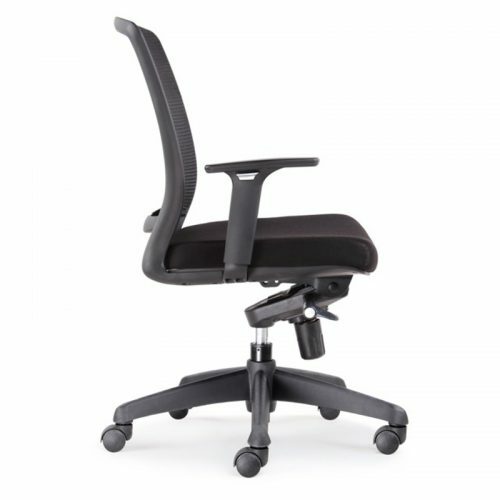 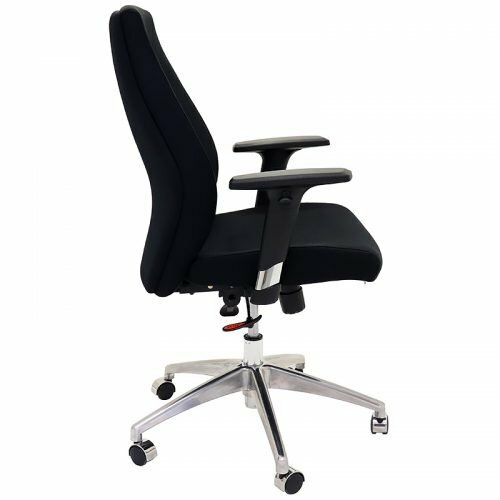 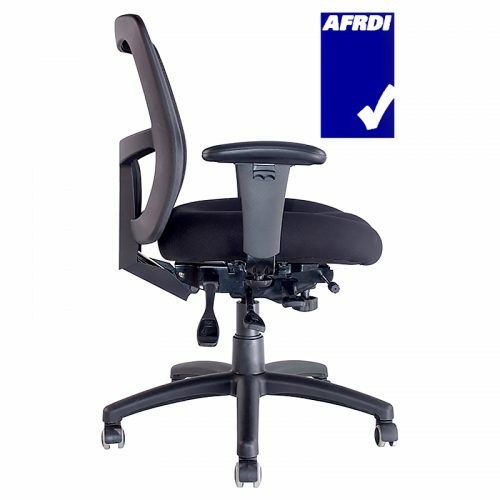 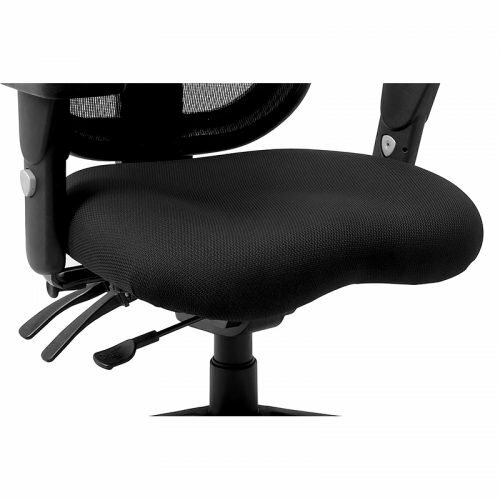 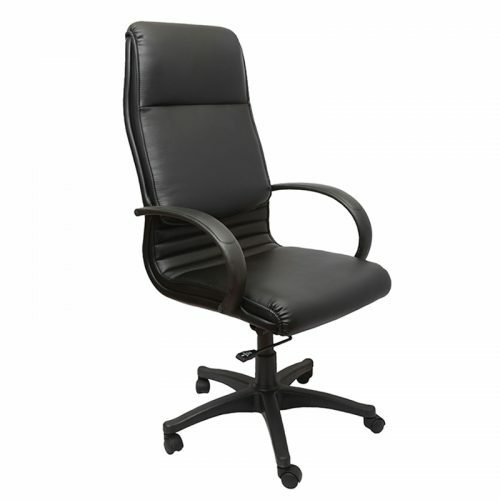 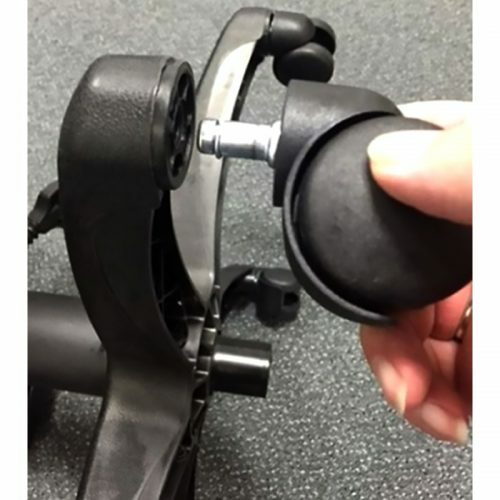 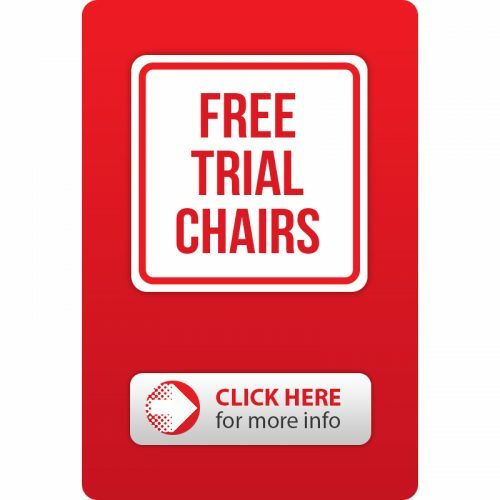 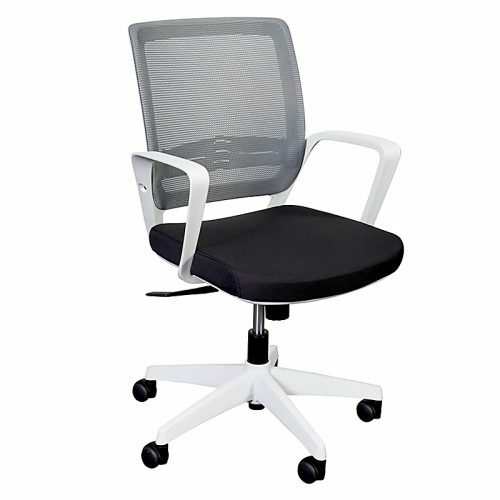 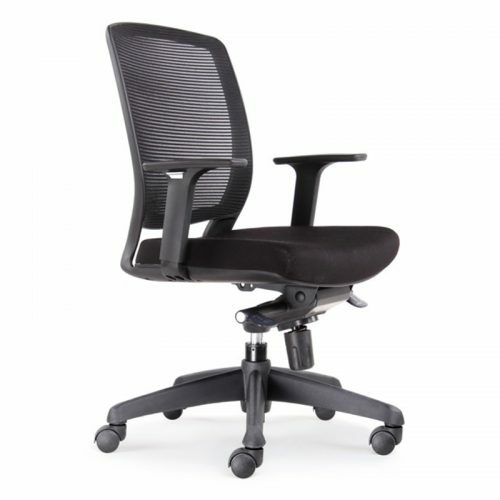 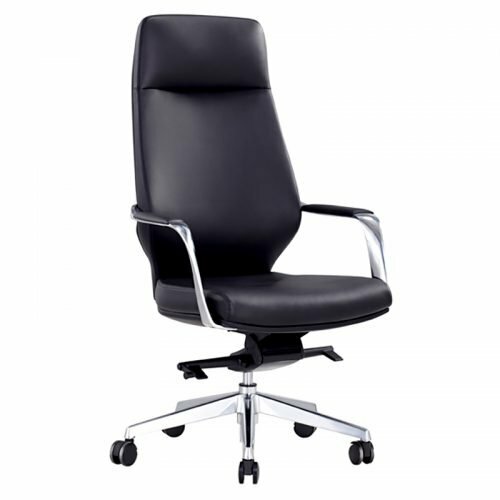 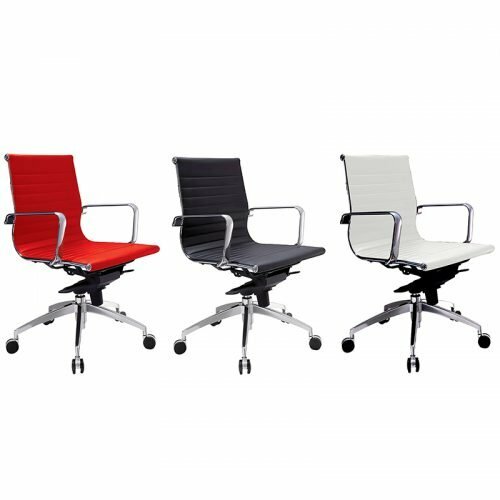 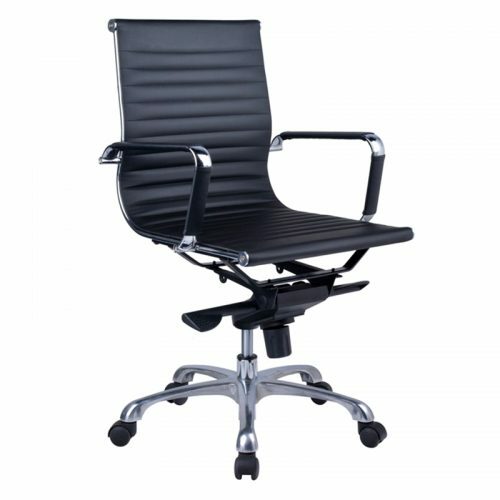 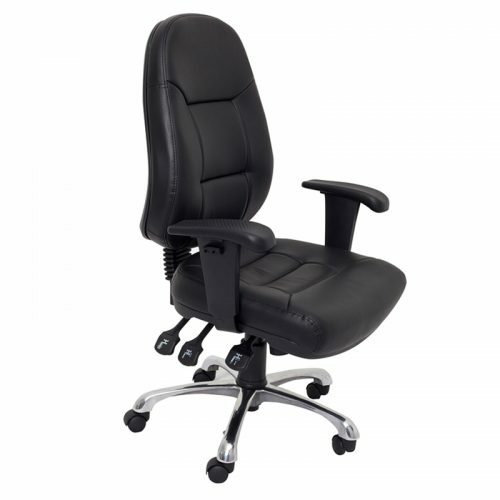 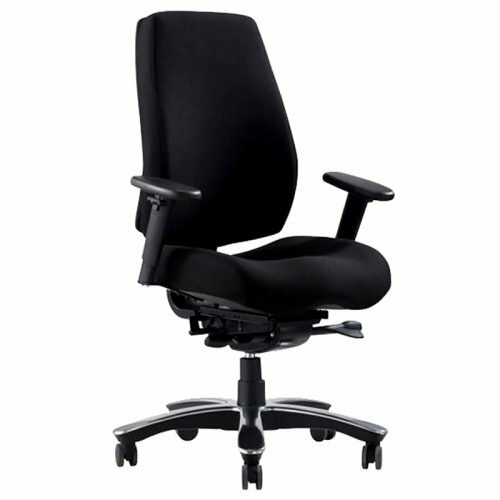 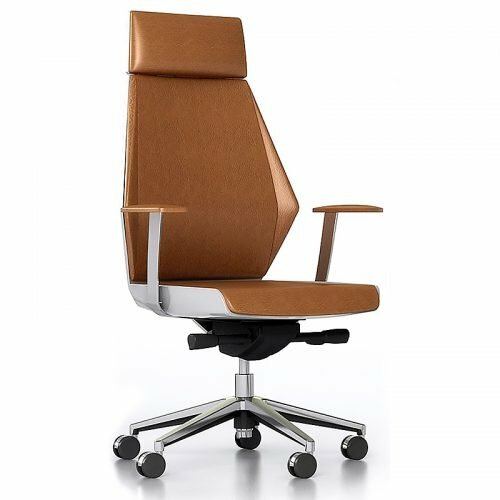 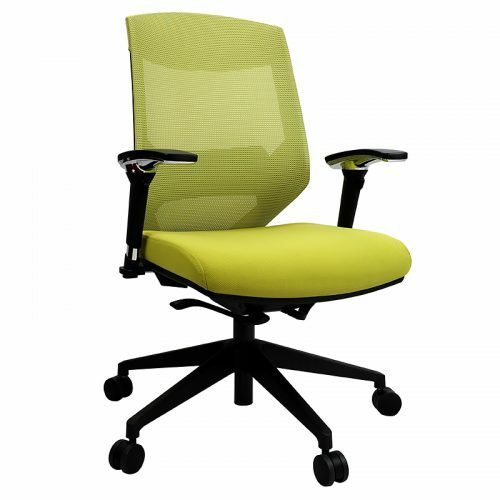 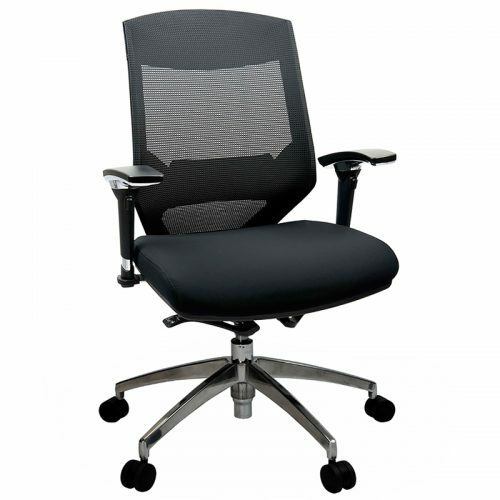 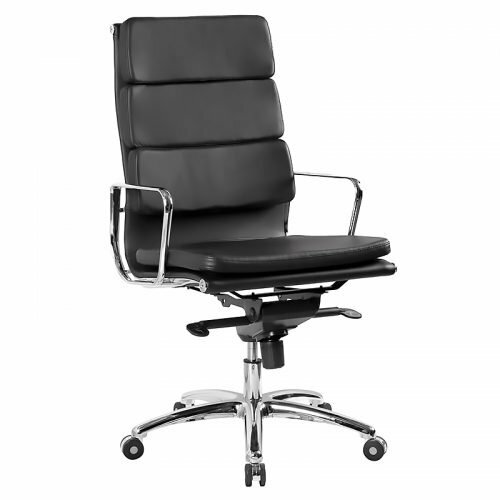 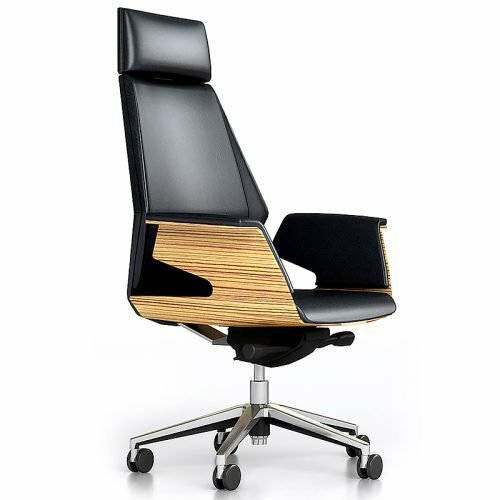 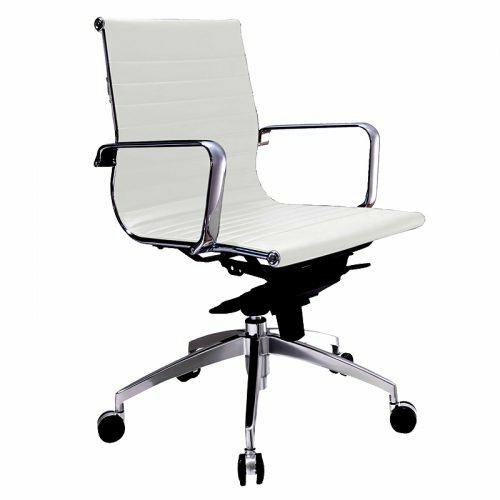 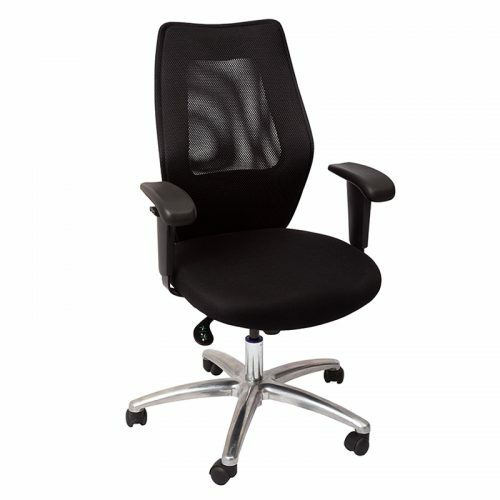 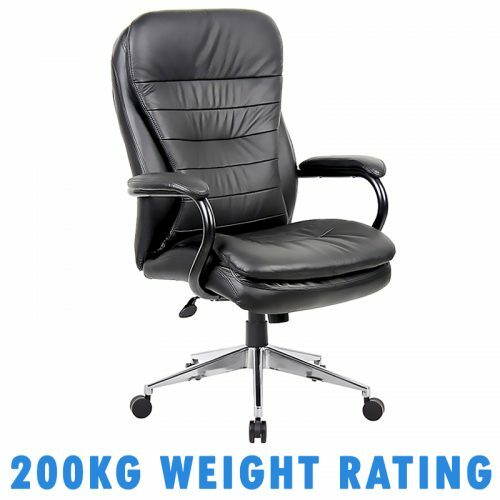 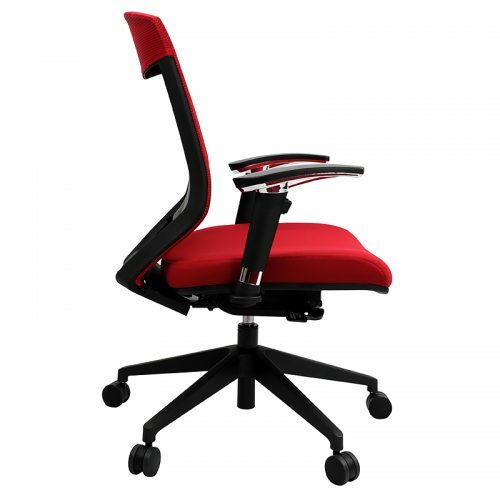 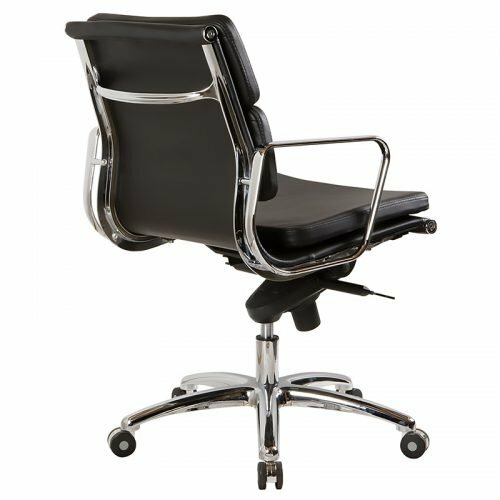 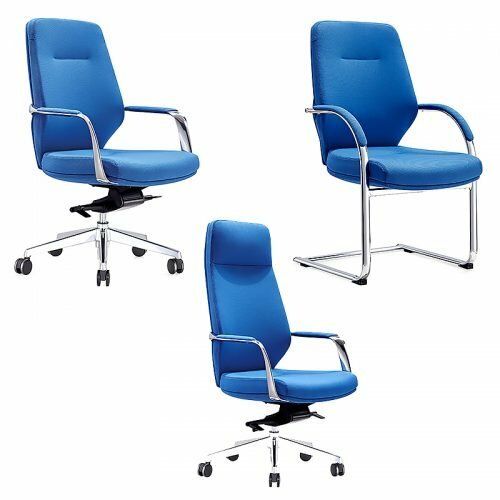 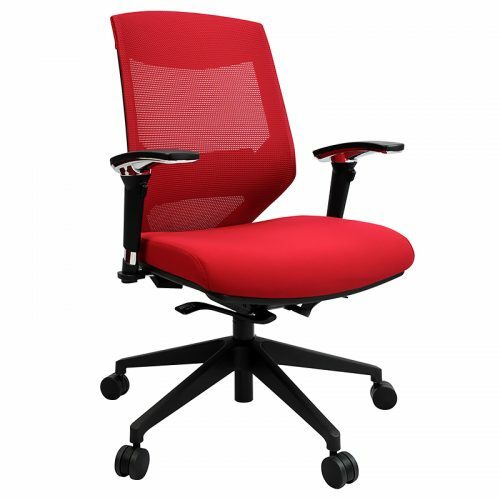 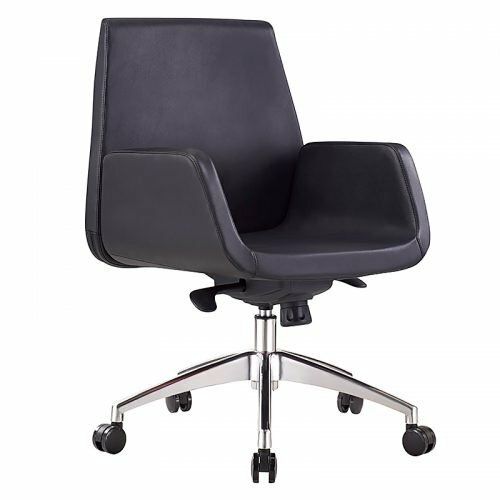 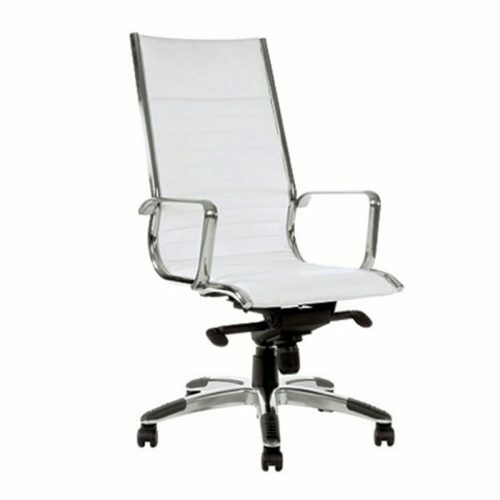 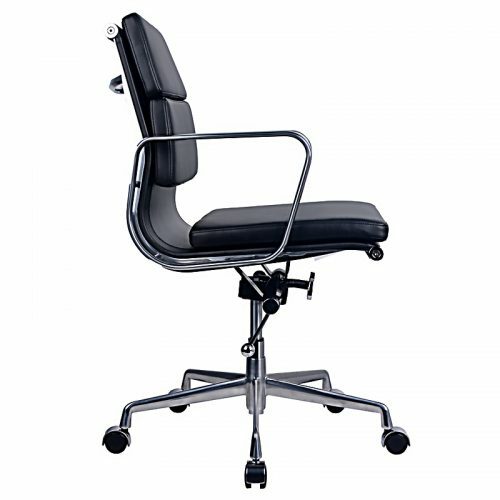 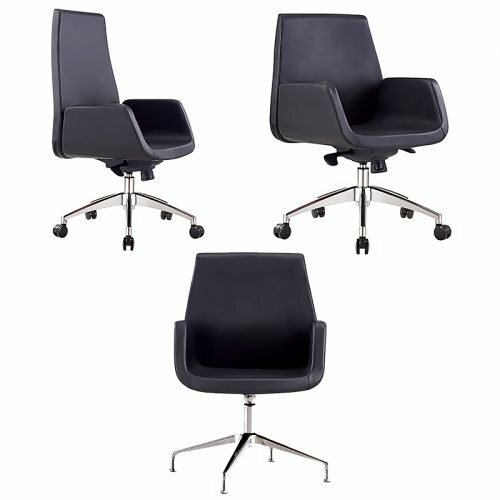 You deserve the best and at Fast Office Furniture we provide the ultimate in luxury and comfort with our extensive collection of Executive Office Chairs. 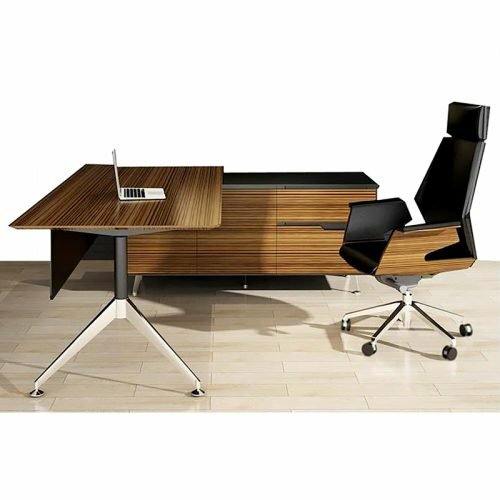 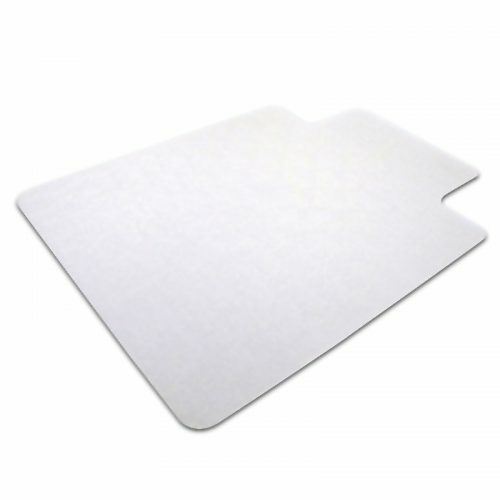 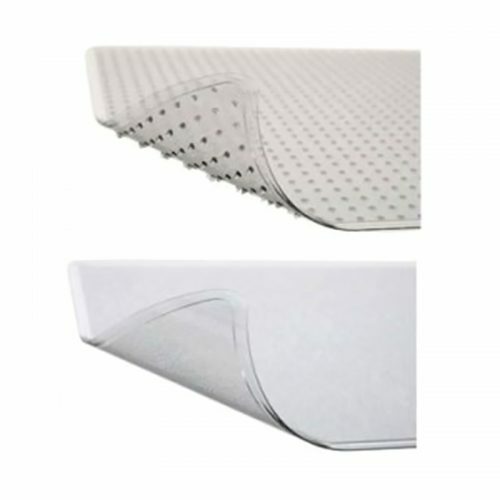 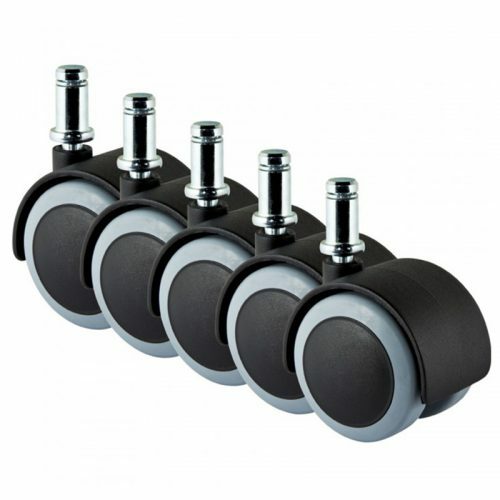 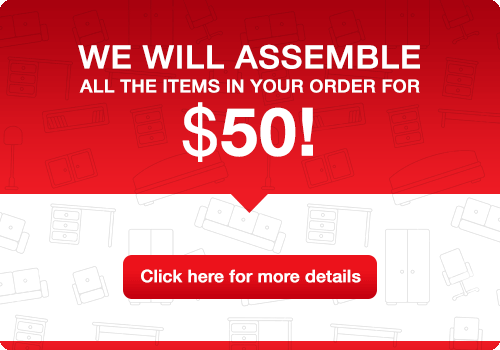 Create the office environment that reflects your lifestyle and personality perfectly. 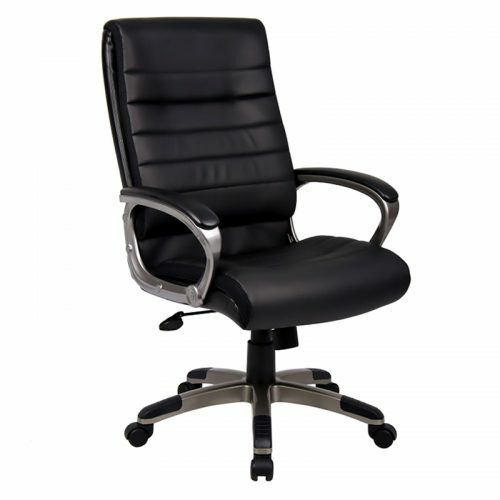 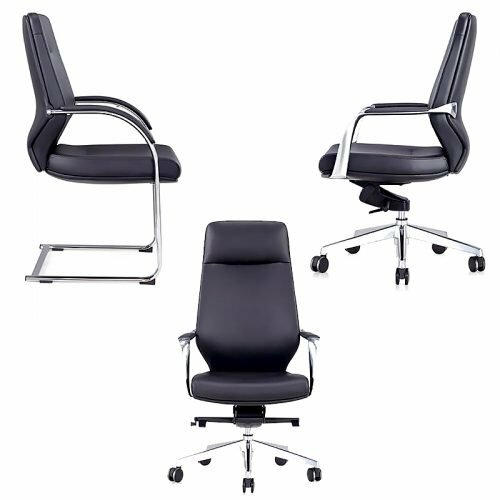 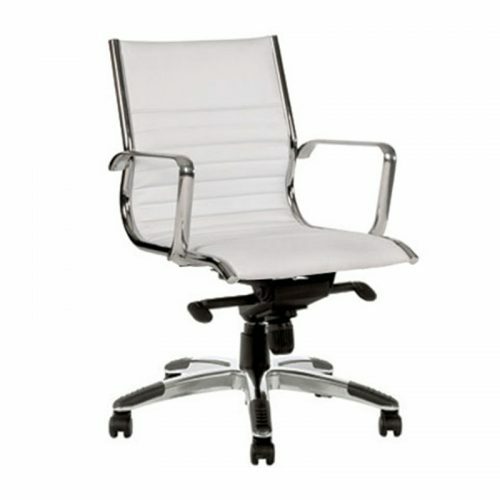 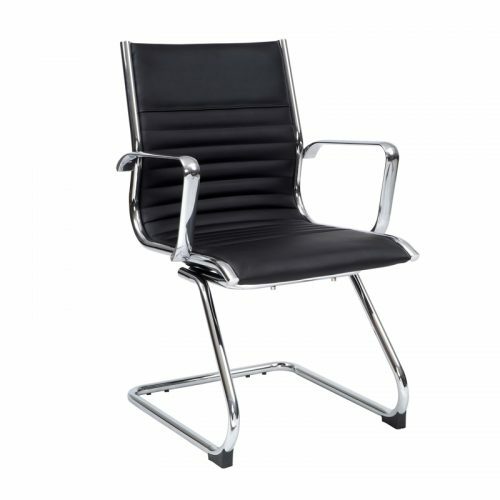 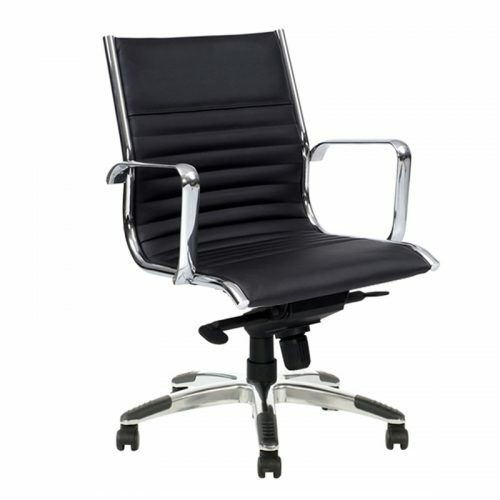 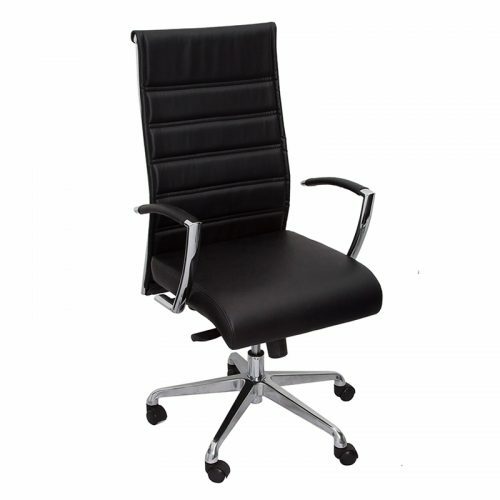 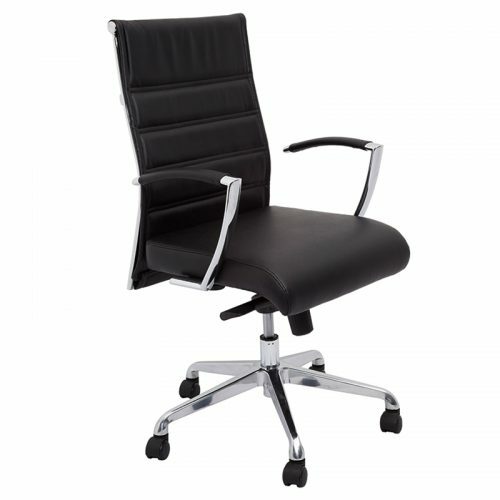 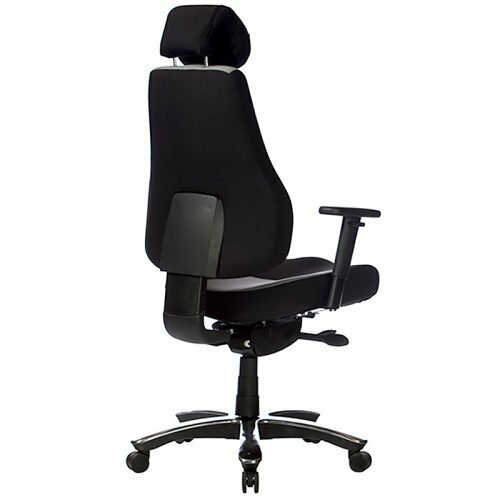 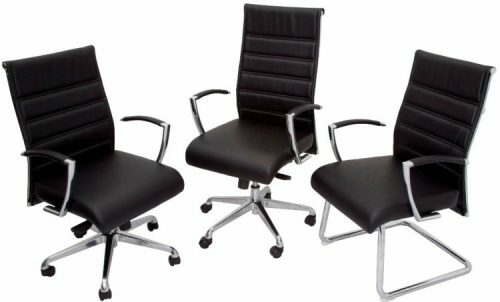 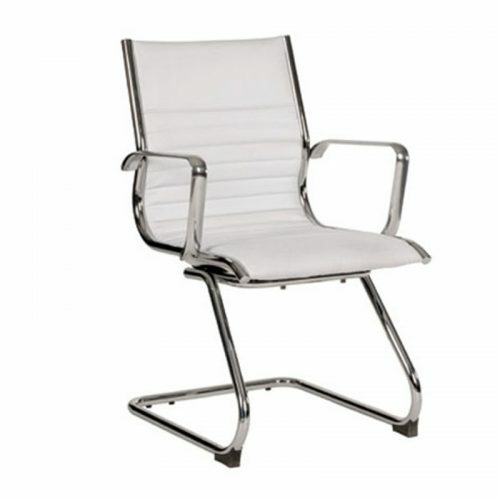 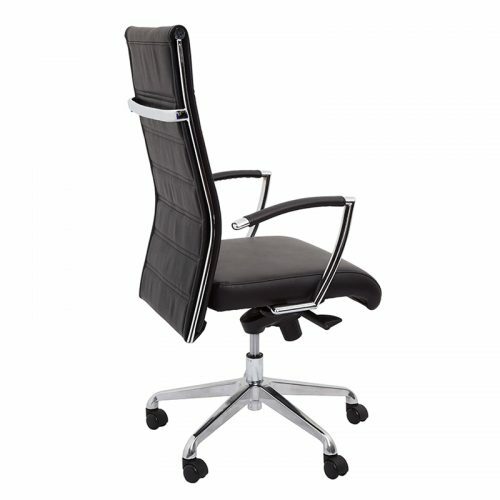 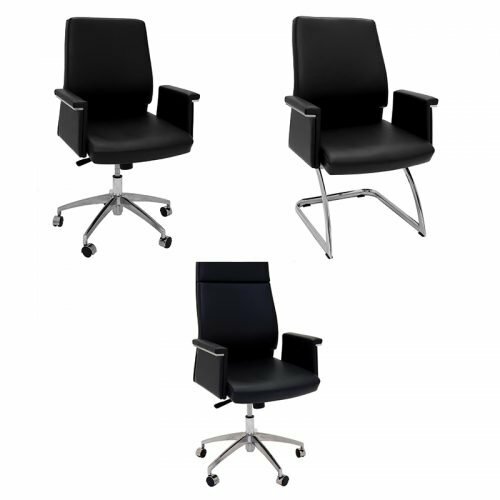 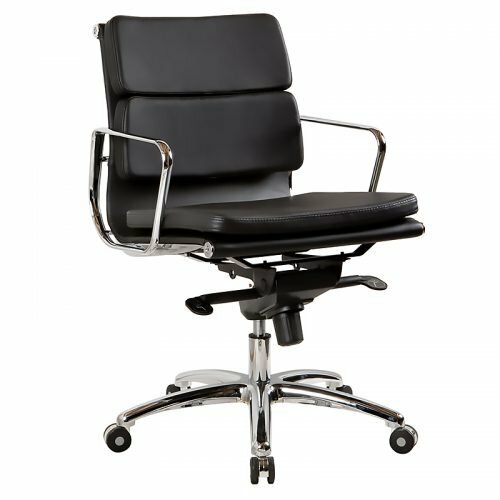 Our beautiful Executive Chairs allow you to complete any space with ease by adding a touch of elegance.